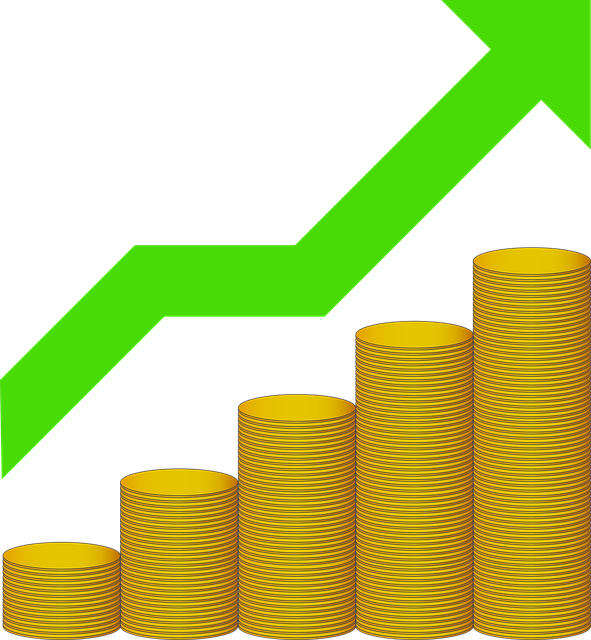 Over the years, it became quite obvious that investing is the best way to generate significant wealth over time. The best part is that anyone can do it – there are no rules or regulations, or any specific conditions regarding who can become an investor. You simply have to have some funds you wish to invest, and you need to determine what you want to invest in. 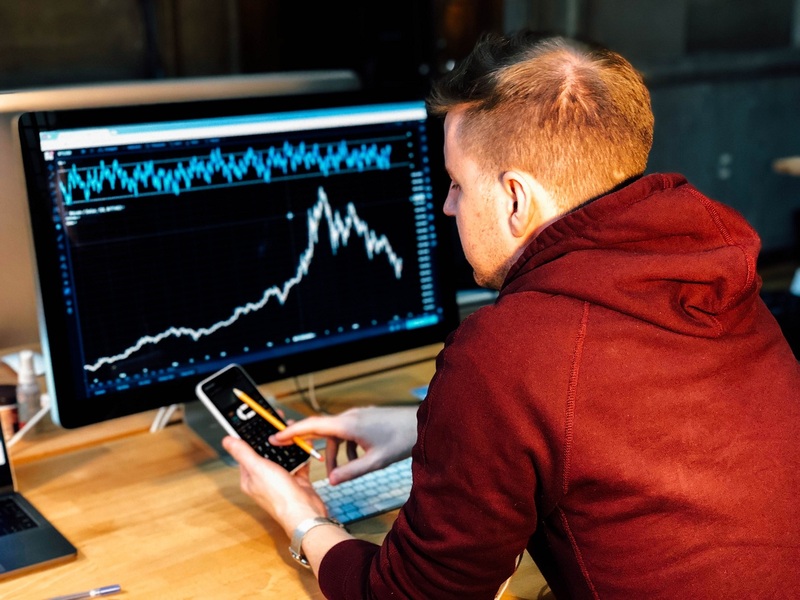 Now, while that part sound almost too good – or rather too easy – to be true, you do need to realize that you will need to learn more about the investment game before you start. Yes, investing can be done with zero pre-knowledge, but investors that dream of actually succeeding in this game will need to work hard on making that dream a reality. So, here are some useful tips for beginner investors. Before we go any further into detail, we should first determine what stock investing actually is. Simply put, stocks represent legal ownership in a business. To clarify further, every business is divided into stocks, and whoever holds the biggest number of stocks owns the majority of that business. Now, stocks can be either common (entitled to their proportionate share of a company’s profits or losses) or preferred (a class of ownership that has a higher claim on assets than common stock). Now that we have explained a bit more what stocks are, let’s see how you can make money by investing in them. Before you dive any deeper into the investing game, you first must learn more about it. 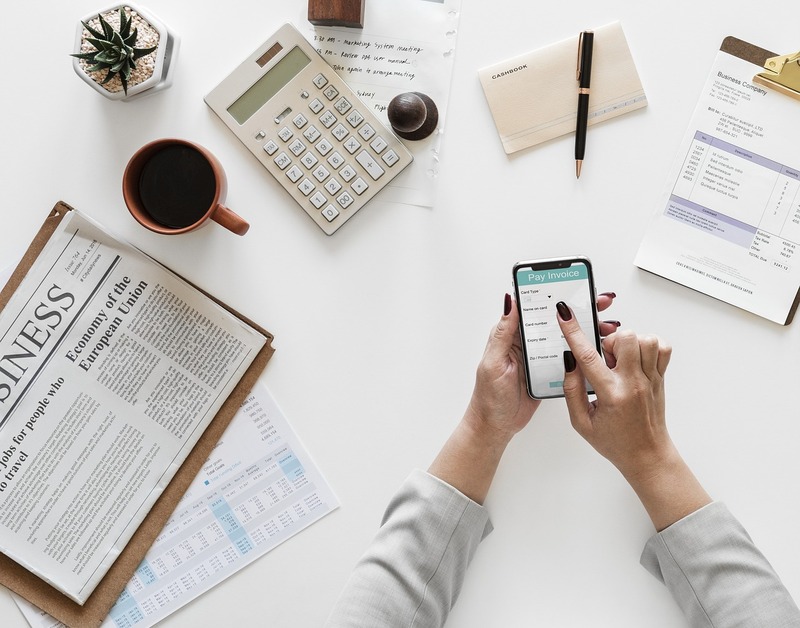 For starters, you need to obtain reputable resources that will help you determine the investment style you wish to follow, as well as the type of investments you should focus on. For instance, know that investments can be divided into short-term, mid-term and long-term investments, and all of them have their own unique advantages. Therefore, you’ll need to familiarize yourself with all of them in order to be able to choose the one that suits you the most. For beginners, starting to invest in stocks will be extremely difficult without a stockbroker. 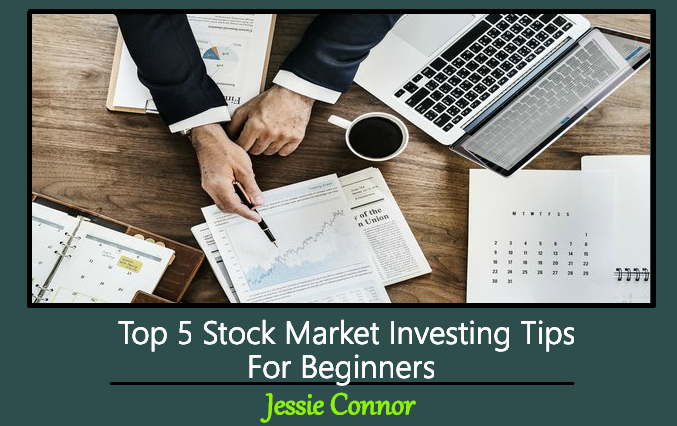 The fact is that you, as a beginner, probably don’t even know where to look for stocks or what to look for. So, find a reputable stockbroker and open a brokerage account to be able to get off the ground. Also, you’ll need to decide whether you want to hire a full-service stockbroker or a discount stock broker. However, keep in mind that, in the beginning at least, hiring a full-service stockbroker might be a better idea because it will be much easier to learn the ropes if you have someone to consult with whenever necessary. Before you start investing, you should define what your goals are. If you just want to make a quick profit, short-term or mid-term investments are probably your best bet. However, if you’re investing in order to save up for retirement or in order to be able to pay for your kids’ education, long-term investments are the smarter way to go. Whichever the case, you should definitely know what your end-game is before you decide on the type of investment you wish to pursue. This way, you’ll not only be able to reach your goal more easily, but you’ll also minimize and mitigate the risks. By diversifying your portfolio, you’ll be able to reduce the risk of losing all of your investments on a poorly-calculated decision. Additionally, there are different investing strategies you should get to know a bit better that offer lower risks as well. For example, stock option strategy offers you the ability to buy or sell stocks at a predetermined price before the preset end date, no matter the changes the stocks have experienced price-wise, but you are not obligated to do so if the deal no longer works for you for any reason. This little tip is fairly often overlooked, but extremely important to emphasize – in the investment game, there simply is no room for emotions. If you want to make profits and be successful with your investments, you need to be able to make logical decisions. However, if you let your emotions run the show, it’s more likely than not that you will make some bad decisions that can potentially harm your portfolio in the end. By following these basic tips, you’ll be able to start investing in the stock market without having to worry too much about the outcome. 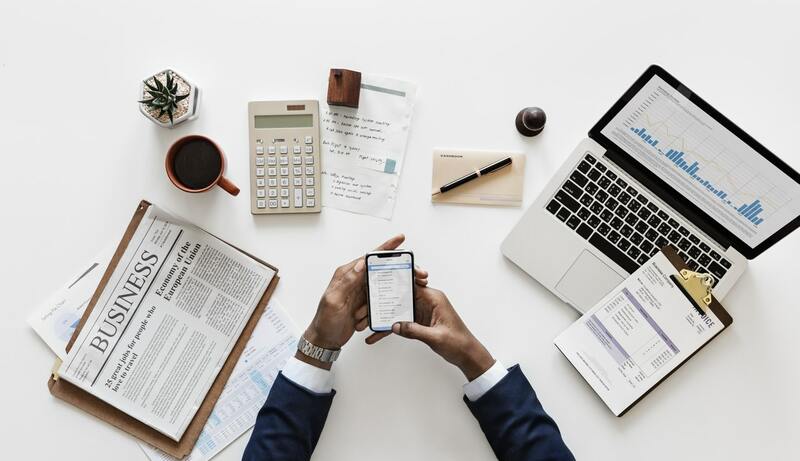 Sure, this market can be volatile and a bit unpredictable but by making sure you got these initial steps under control, you probably won’t have any major difficulties in your investment efforts. So, be cool, play it smart and enjoy the fruit of your labor once the time comes. This Concludes: Top 5 Stock Market Investing Tips For Beginners. What Did You Think Of This Post? Please Let Us Know By Rating Below!